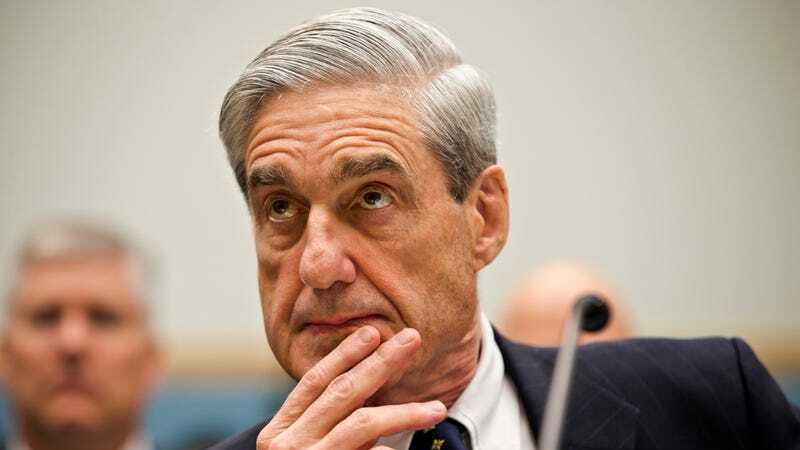 After many, many false starts, Special Counsel Robert Mueller has finally filed his report on whether or not the Trump campaign coordinated with the Russian government during the 2016 presidential election, according to a Justice Department spokesperson. The investigation, which concluded Friday, was also concerned with whether the president and his associates later obstructed efforts to investigate that possible coordination. Mueller was named special counsel in May of 2017, after President Trump abruptly fired former FBI director James Comey; he is also the “Mueller” so referenced on your mother’s “Mueller Time” mug. Mueller’s investigation has so far also led to the indictment of longtime Trump confidant Roger Stone, and the convictions of ostrich leather jacket-fan Paul Manafort, and Michael Flynn. Life is full of anticlimaxes, and crime time continues. We’ll update this post as the story develops.